Patented tea brewer with brew-control – to serve and prepare the tea right on the table. Perfect for hospitality. 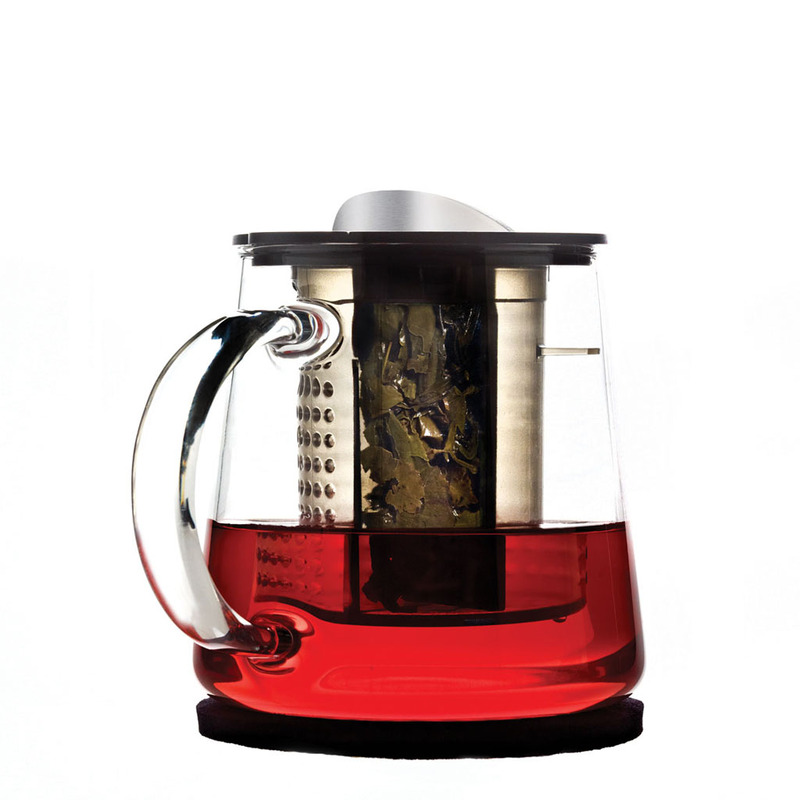 The stylish TEA CONTROL™ 0.4l with brew-control – perfect for hospitality. 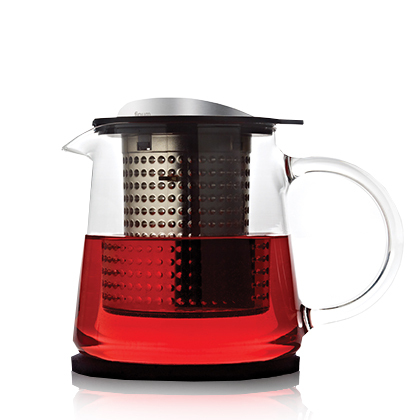 Presented with the prestigious red dot Design Award and the GOOD DESIGN™ award in 2010, these brewers are equipped with the patented brew-control mechanism – a simple turn of the lid corners the tea leaves and slows the brewing process. With the TEA CONTROL™, your loose-leaf tea can remain in the heat-resistant glass without compromising the flavor by becoming bitter. It also allows for multiple brews. Enjoy delicious tea from the first to the last cup!